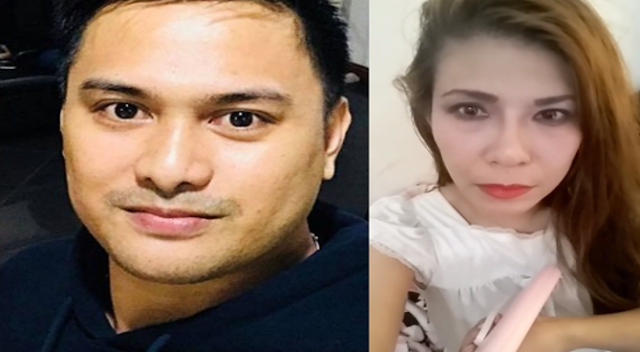 Home / Entertainment / Social Media / DDS Blogger lambasts Mystica for viral video: "Pinagbigyan ka na nga ni Coco Martin, ngayon naman kay Michel V."
DDS Blogger lambasts Mystica for viral video: "Pinagbigyan ka na nga ni Coco Martin, ngayon naman kay Michel V."
Drew Olivar comments on Actress Mystica viral video: "Hindi pa namin nalilimutan pinagagawa mo kay President Duterte." 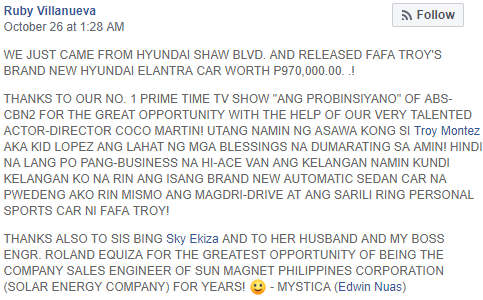 Mystica, known as "Split Queen" during the 90's once again used social media to ask help to co-artist in showbiz to give her a break in their TV programs. Recently, she got a role in the TV series "Ang Probinsyano" to revive her dimming career. Together with her husband, they were both seen in few scenes in the TV series. However, as the story line goes on, their roles has to end up and have to say goodbye to the program. 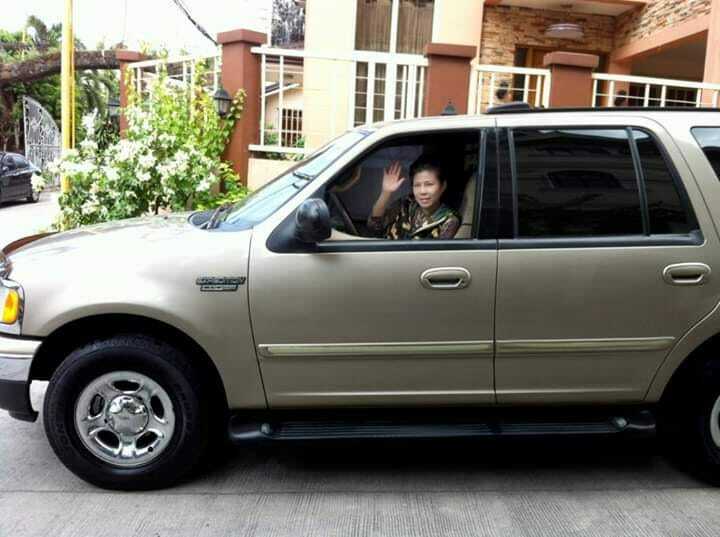 With the help of the TV series, she even posted in Facebook, how she was able to rise again and even bought a car. Since Mystica's role has come to an end and loses her job career again, she records a video on Facebook live and asked Kapuso Star, Michael V. to join her in GMA's comedy show, "Bubble Gang". In the video posted by known DDS blogger Drew Olivar who was known for the controversial issue with former Communications Assistant Secretary Mocha Uson, Olivar can't help not to react to the video. According to Olivar, after seeking help from Coco Martin, she now seeks help from Michael V. to join her in the cast of Bubble Gang. Olivar also said that the video of Mystica criticizing President Rodrigo Duterte is not yet forgotten. 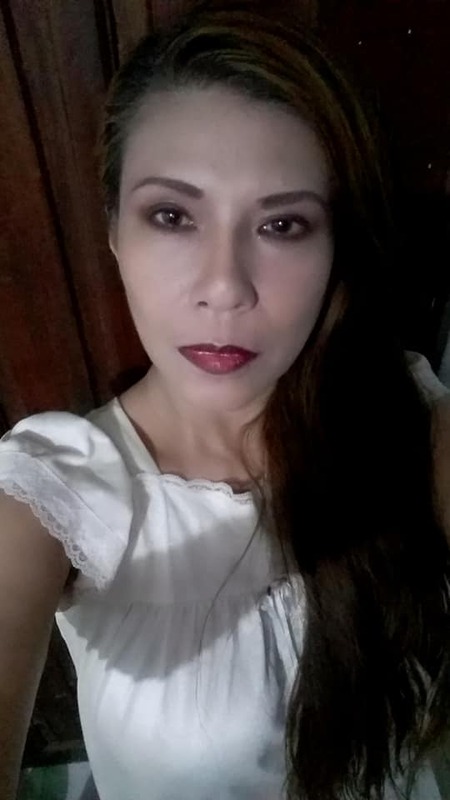 As of writing, Mystica clears bashing issue on social media on her viral video in regards to netizen going into her house.She says that she don't allow to come in their home to protect her children.